Yesterday was busy, and I got to spend it with a few of my faves. After lots of time with my little girl, I headed out on a rainy day to Terra & Vine, a rustic Italian-Mediterranean restaurant in in downtown Evanston, to celebrate one of my oldest friends. Google Maps failed me so I was the last to arrive, but I liked what I saw when I walked in: a friendly hostess, a gorgeously-designed restaurant, and my friends chatting happily. and my beautiful Italian Cobb Salad (no cheese, champagne vinaigrette dressing instead of creamy Italian). Ok, ok, back to T&V. I gave up cow’s milk (except butter) for lent, so I appreciated the substitutions on my salad (didn’t eat the cream cheese frosting either). On that note, our waiter was so nice, attentive, and a hoot. A real character. 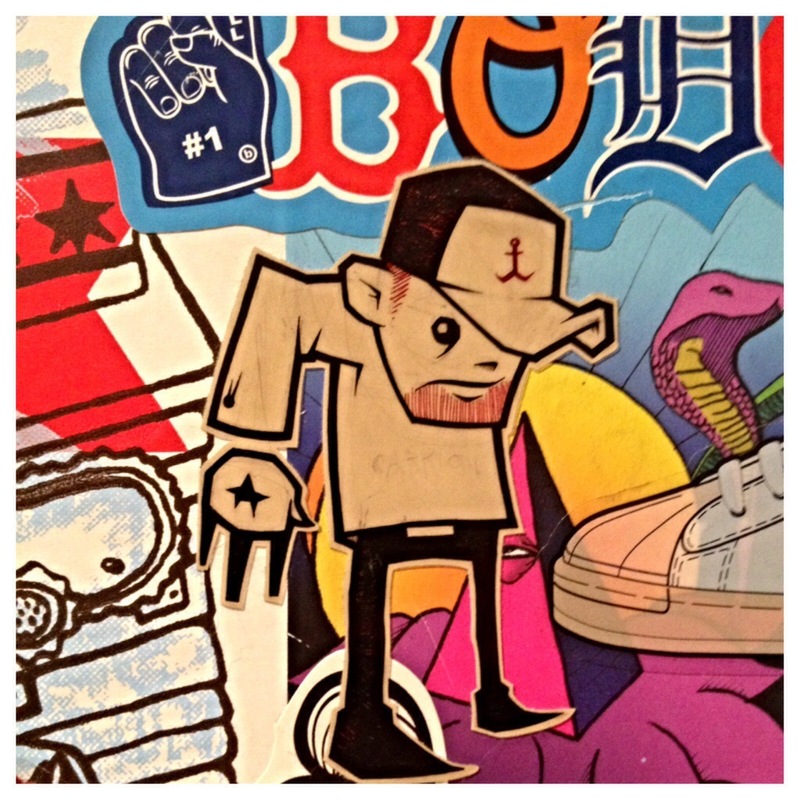 I appreciated his energy, and his eye on my Diet Coke for refills. Back to the food. Delicious. 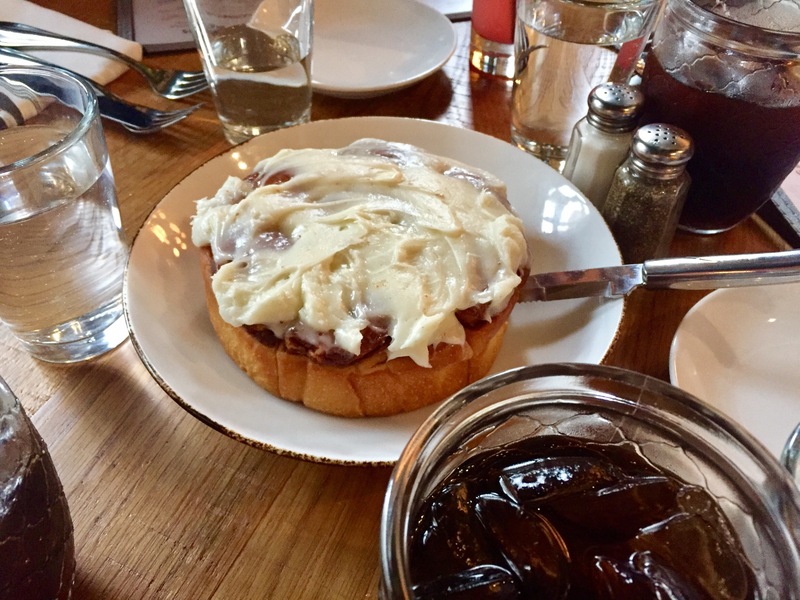 I would have showed some restraint on that cinnamon roll if it didn’t smell so good. And the waiter recommended it, so how could we say no? 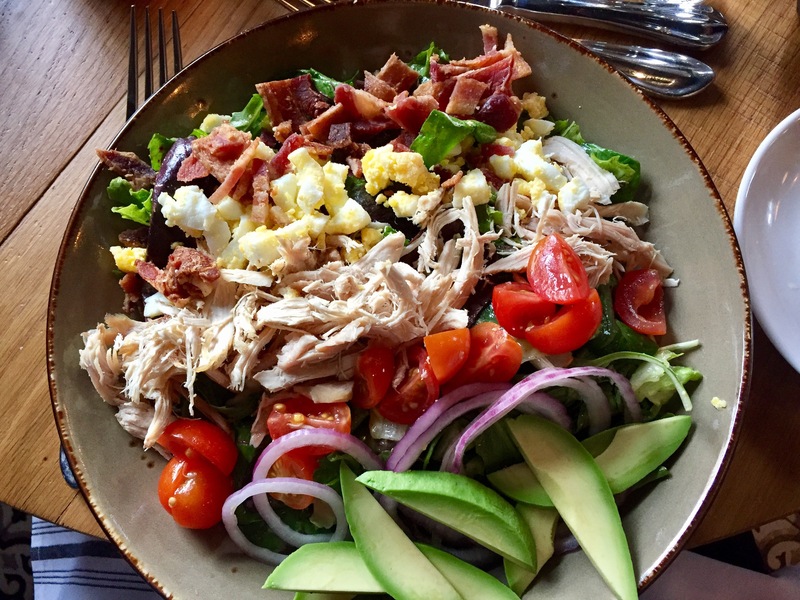 And even though I made changes to the Italian Cobb Salad, I thought it was pretty stellar, too. I liked the presentation of rows of toppings–every bite was unique. The quality of the ingredients and the freshness was very obvious, too. I enjoyed it almost as much as catching up with my friends. I’ll also return because I need to scope out that exotic black-and-white tile and those glasses again, too. See you soon, Terra & Vine! 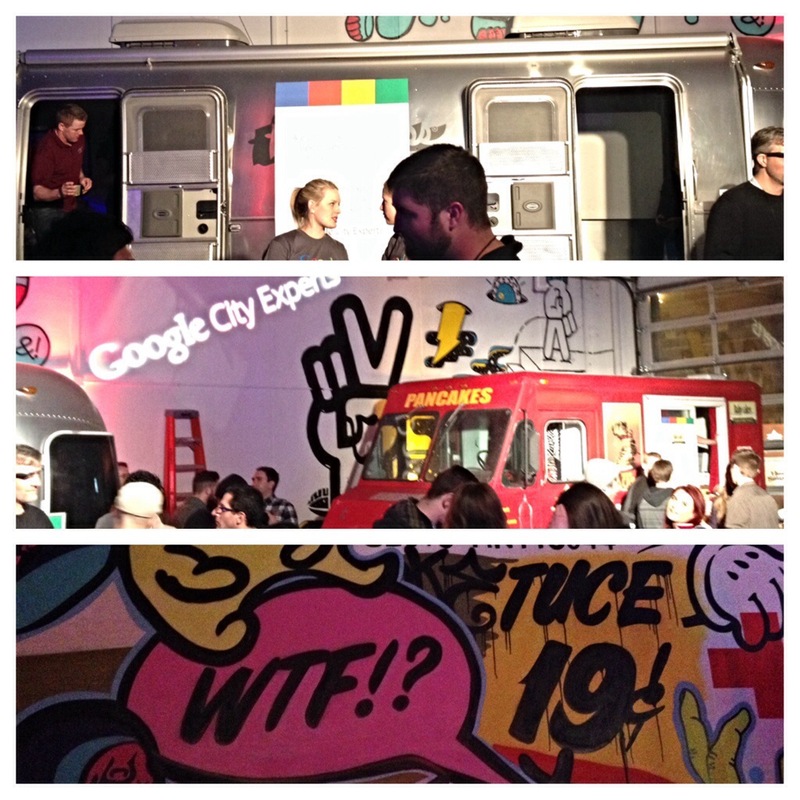 I think Google and Threadless are both pretty cool, so when my friend Erica told me about the Google City Experts party at Threadless, I had to RSVP to see what it was all about. I wasn’t exactly sure what a Google City Expert was, so I Googled it (hehe): The Google City Expert program brings together the most active users on Google Maps who write reviews and upload photos of local places. 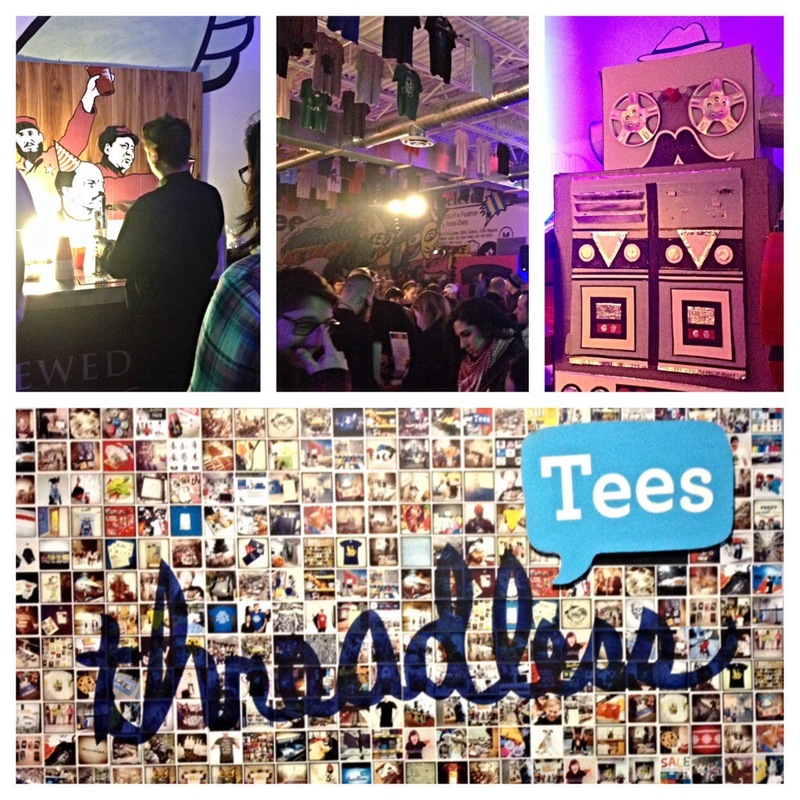 My friend Sandra, Nate, and I arrived at Threadless HQ, walked past the parked food trucks (good sign! ), and into a sensory overload: lots of people, awesome music (think Beyoncé and Aaliyah), another food truck, photos on the wall, an airstream, photographer, custom map making, and so much more. 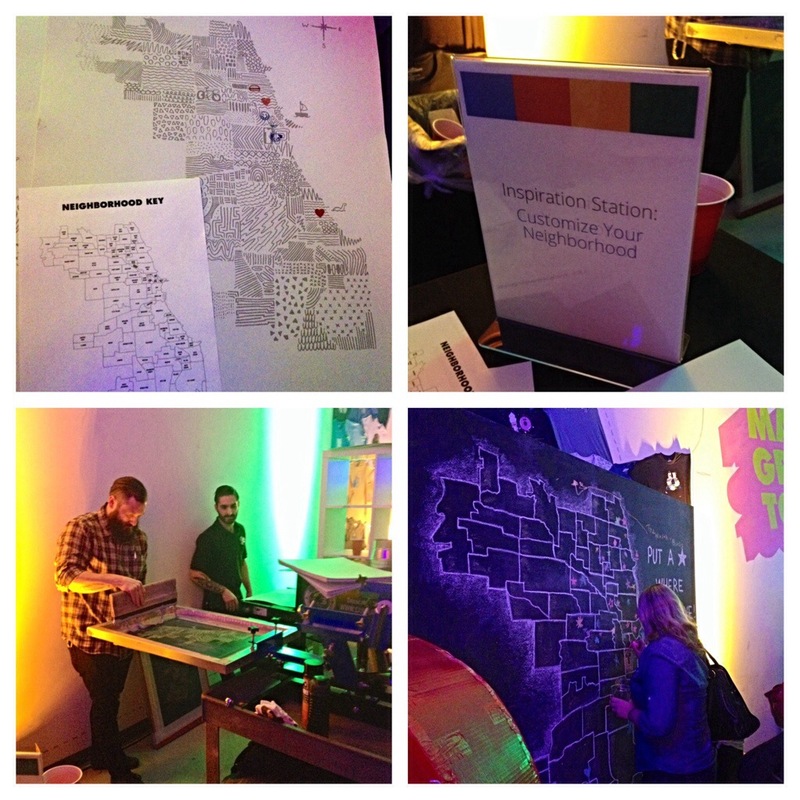 —Custom Chicago Maps: At our first Inspiration Station, they silkscreen maps of Chicago onto paper, and then you could customize your map with colored stamps. I included a home stamp for our place in the West Loop, a martini glass stamp in River North, a puppy stamp by Montrose Beach, a tree stamp by Lincoln Park, and more. —Picture Time! : Sandra and I took pictures with the photographer at the “photo booth”. 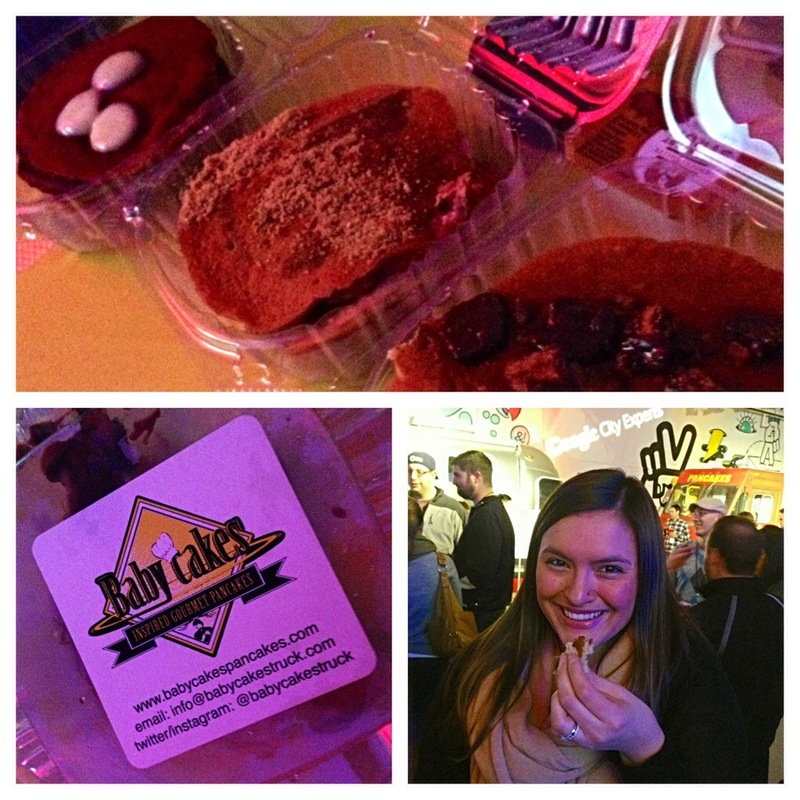 —Pancakes for Dinner: We sampled Babycakes Gourmet Food Truck: strawberry cheesecake, peanut butter cup, and red velvet pancakes–yum! I think the red velvet were my favorite! 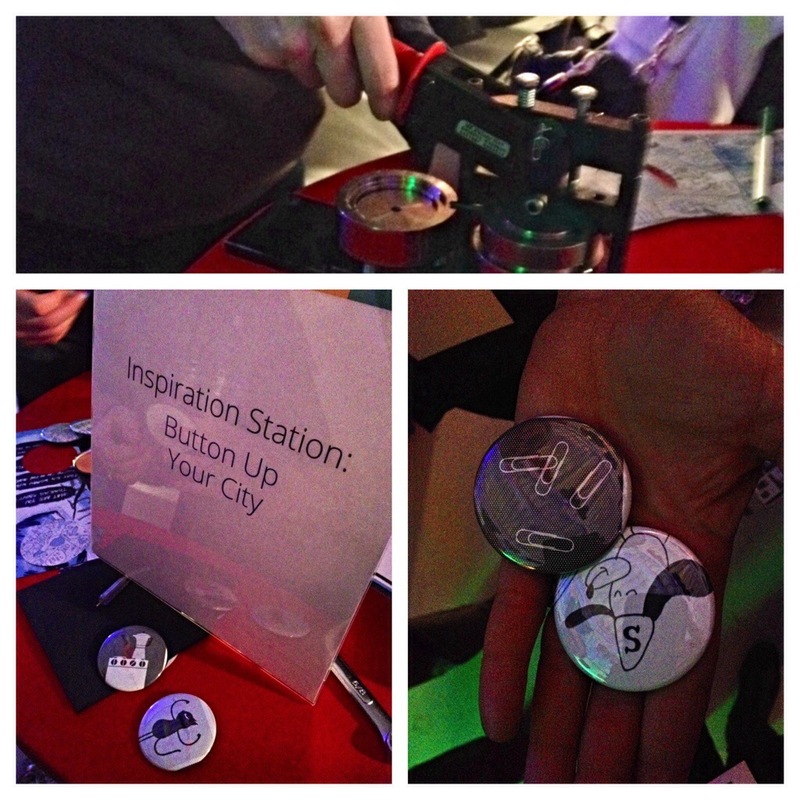 —Button Up: We made our own buttons using magazines they had at the station. I made Nate an espresso maker pin (he loves ours at home) and mine was cat flexing her muscles (because I’m tough, right?). 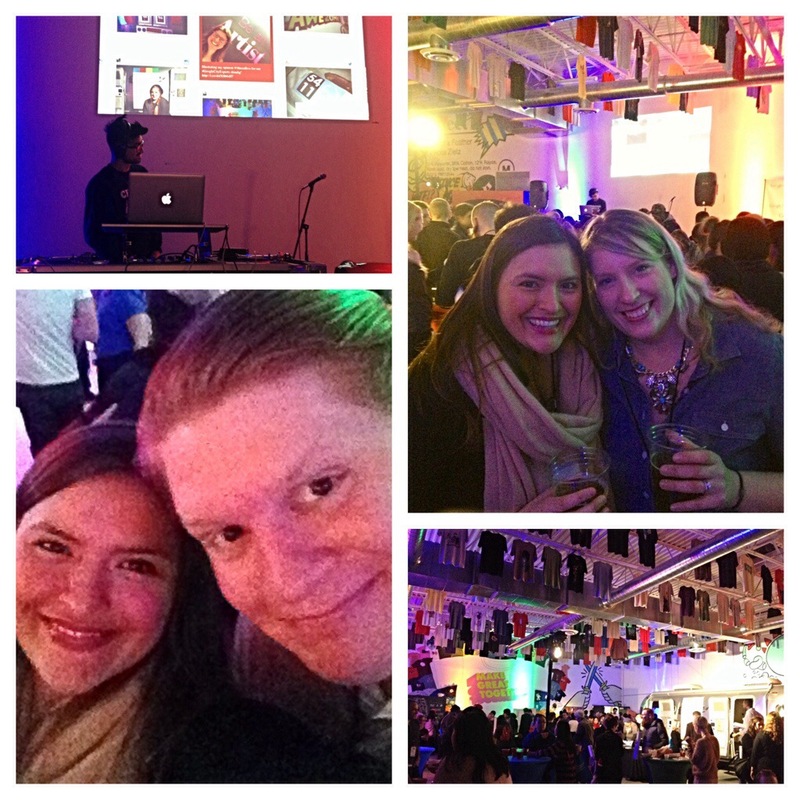 I think I can speak of all of us when I say this was a fun event! 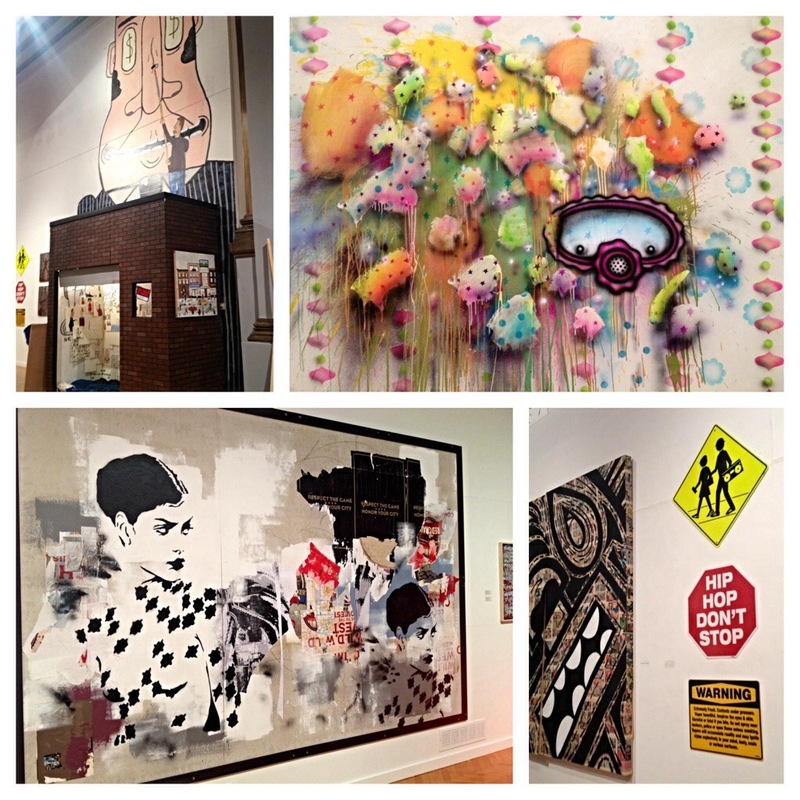 The photos don’t even do it justice, but be sure to check them out. Thanks, Google and Threadless! Whenever my friend Erica invites me somewhere, I always try to go because her suggestions don’t disappoint. 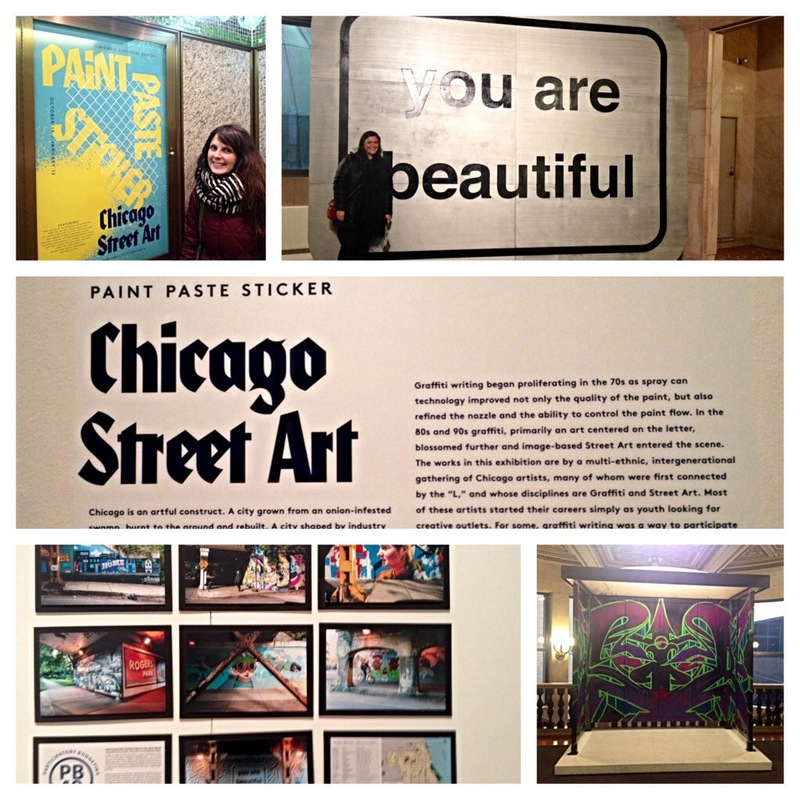 So when she invited me to check out the Chicago Street Art exhibit at the Chicago Cultural Center, I couldn’t refuse. 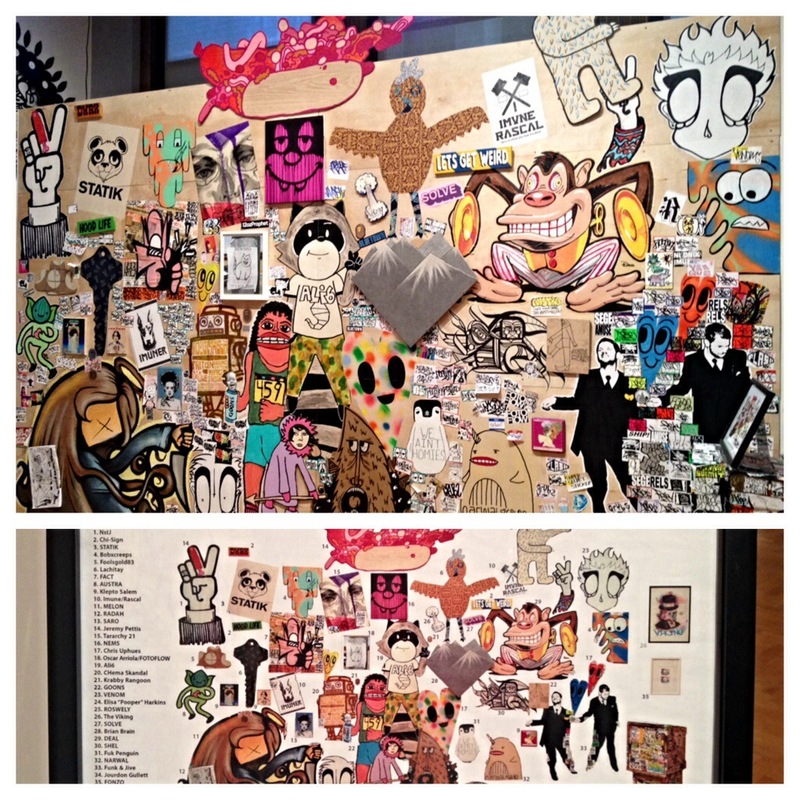 We went the day before the exhibit ended (sorry you can’t go! ), and I’m so glad we did. 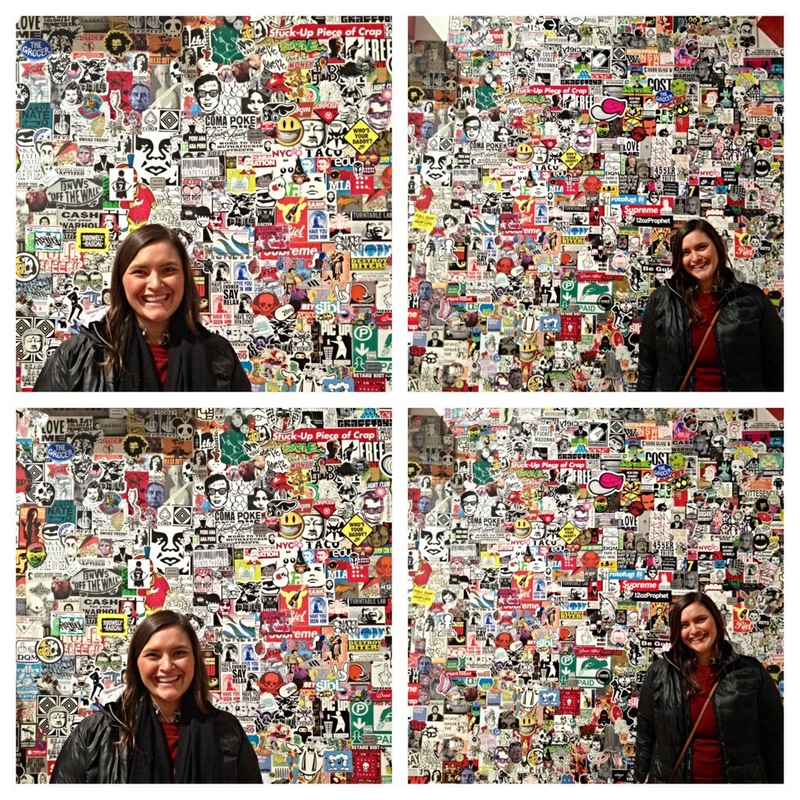 I live in the West Loop, where there’s a lot of street art, and it was cool to learn more about the artists who do the stickering, pasting, etc. Erica even had a friend in the show, which made it that much cooler to see. 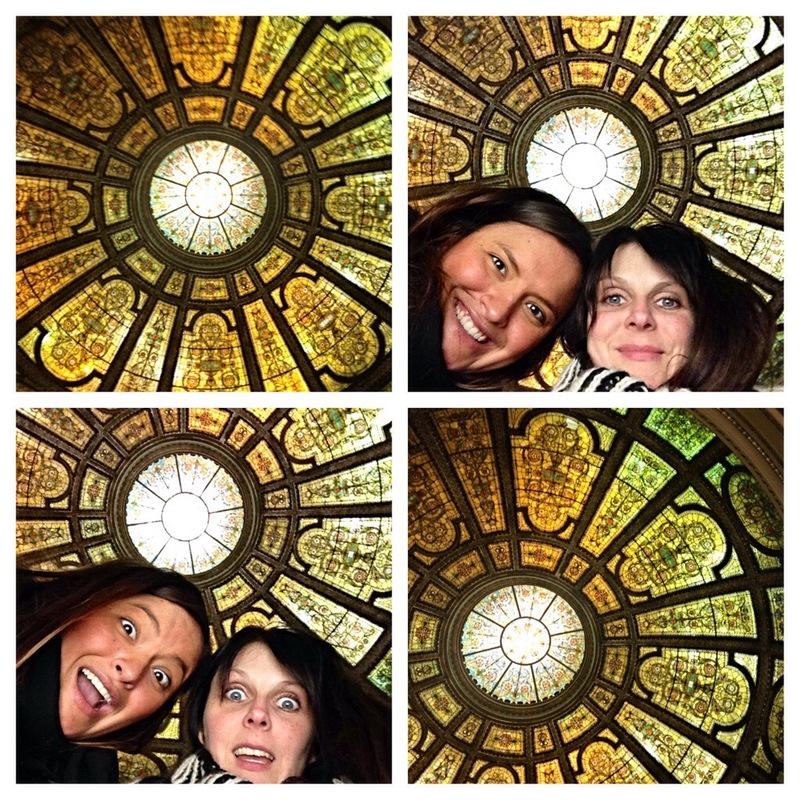 After we checked out the exhibit, Erica showed me the Tiffany Dome–how beautiful! We even took some selfies under it (I highly suggest it). 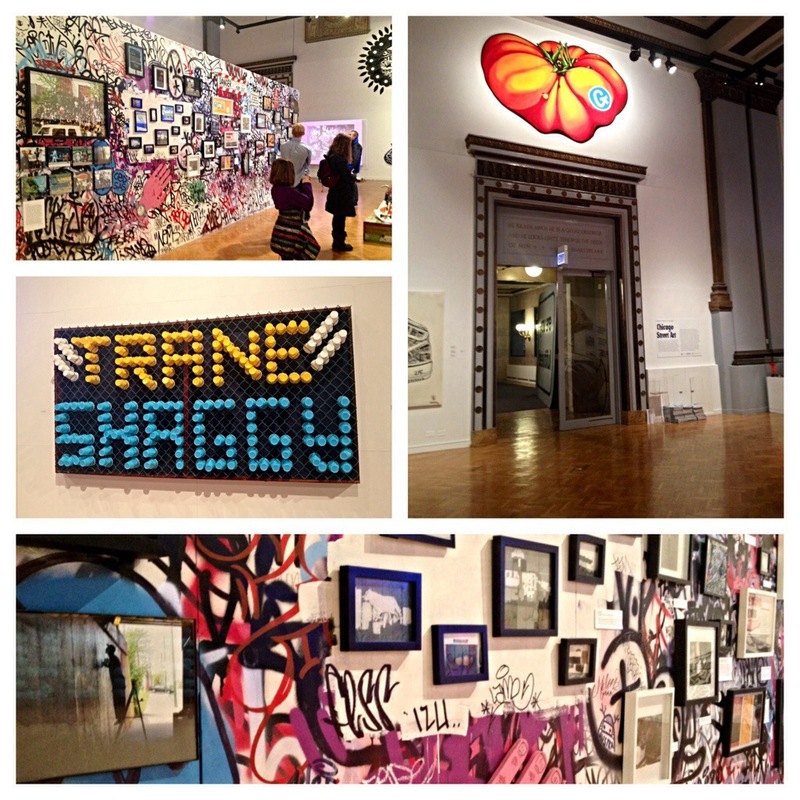 I’d never been to the Cultural Center (check it off the to do list! 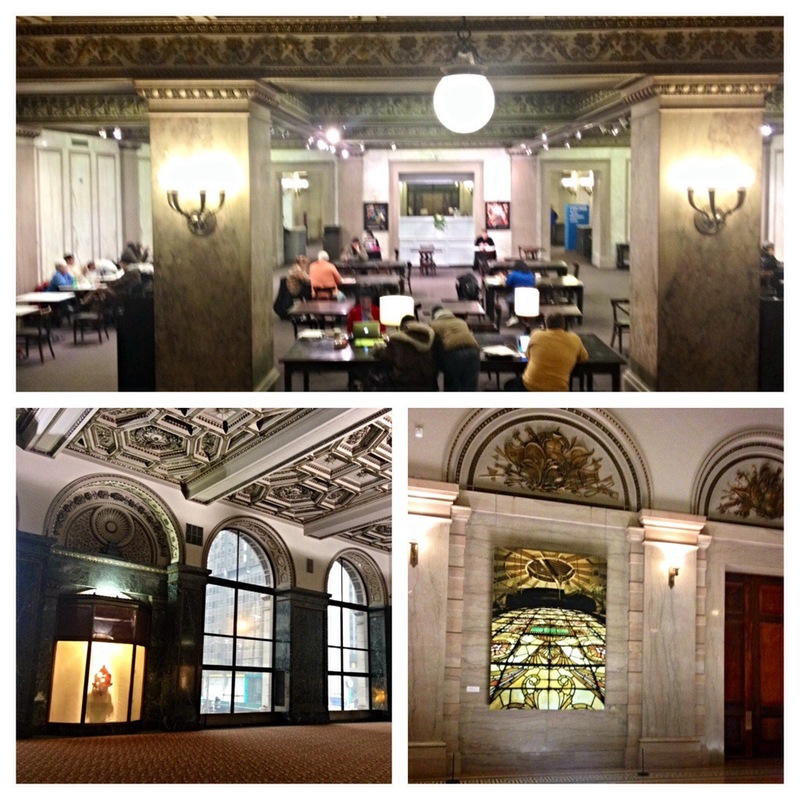 ), but the architecture is so awe-inspiring, it seems like something every Chicagoan should see. 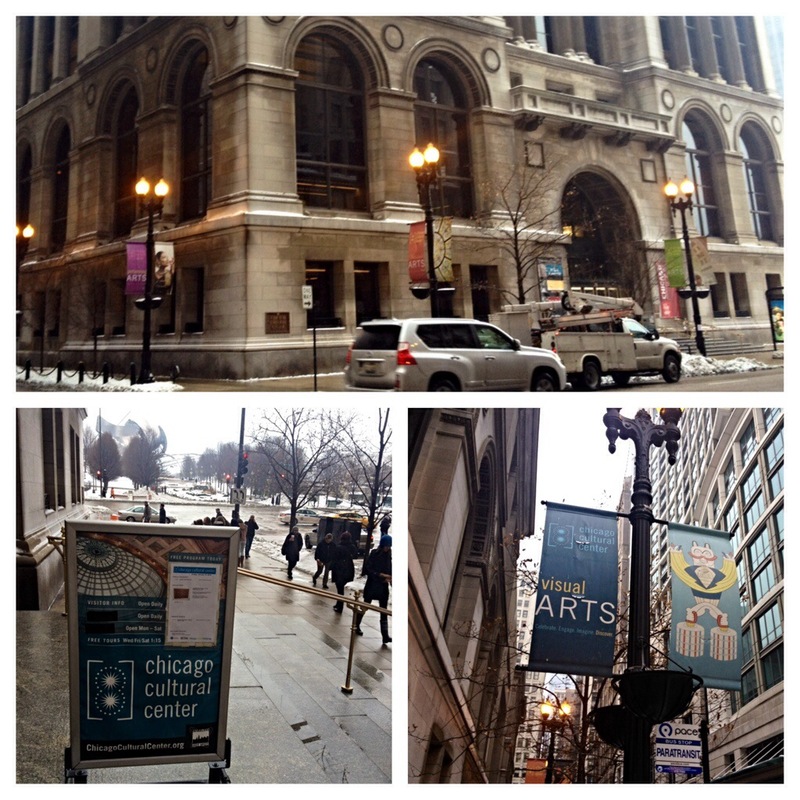 We went on our lunch hour, so to those who work in the loop–you have no excuse!